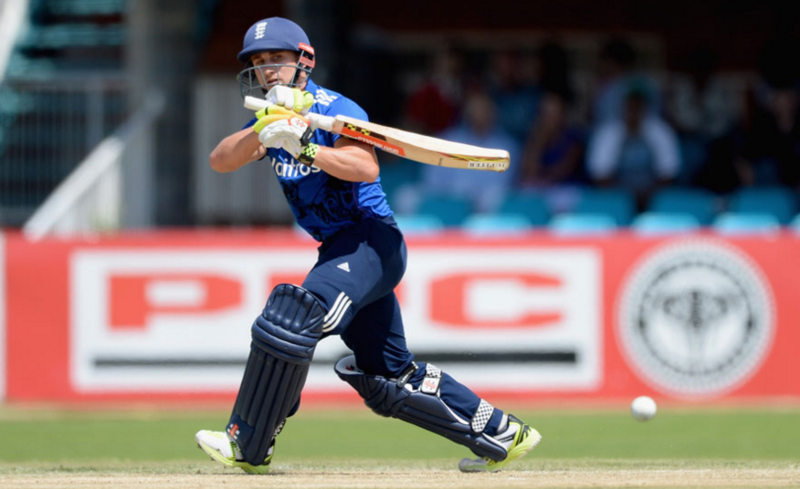 England regained momentum ahead of the ODI series against the Proteas by beating South Africa A by 163 runs in Kimberley on Saturday. It was a comfortable victory for the tourists who, after posting a mammoth 368-7 in their 50 overs, bowled SA A out for 205 in 30.5 overs. James Taylor scored a run-a-ball century for England batting at No 3 which set the platform for a challenging score for SA A to chase. Reece Topley (3-38), Adil Rashid (3-55) and Chris Jordan (3-48) did the most damage with the ball. At 50-4 it was already game over for the South Africans as only Reeza Hendricks (22), Theunis de Bruyn (73 not out), Dane Vilas (40) and David Wiese (28) showed any resilience with the bat. 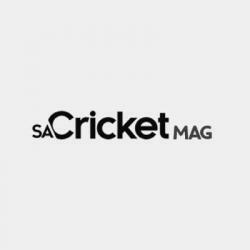 De Bruyn and Dane Vilas kept the run rate ticking with a 73-run fifth-wicket partnership, but the regular loss of wickets hampered the chase. De Bruyn was impressive at the crease, and balanced his innings with expansive stroke-play and measured running between the wickets, but unfortunately lacked partners to give him support. England’s batsmen made full use of a dry and flat deck in hot and steamy conditions. Openers Jason Roy and Alex Hales made a positive start with a 49-run (off 49 balls) opening partnership, before two wickets in two overs from David Wiese and Marchant de Lange curbed the flow of runs. Taylor and captain Eoin Morgan (41 off 41 balls) put together a 80-run partnership for the third wicket to take the visitors from a precarious 55-2 to a comfortable 135-2. David Wiese (2-73) and Marchant de Lange (2-69) were the top wicket-takers, with Dean Elgar (1-29) and 19-year-old Andile Phehlukwayo (1-69), who was making his SA A debut, taking the other wickets.